Germany’s largest provider of amateur radio products announces the acquisition of the spanish antenna manufacturer EAntenna. WiMo Antennen und Elektronik GmbH (Herxheim) will take over sales, service, manufacturing and the trademark of the Spanish manufacturer of short-wave antennas, ‘EAntenna’ from Brenes (Spain). EAntenna has been manufacturing a broad range of HF and VHF / UHF antennas, masts and accessories since 2010. 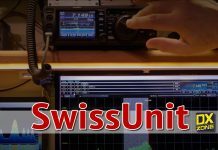 The antennas are used internationally by radio amateurs and commercial radio services for worldwide voice and data communications, and are offered by 20 distributors worldwide. Production will move from Spain to Herxheim in September 2018. 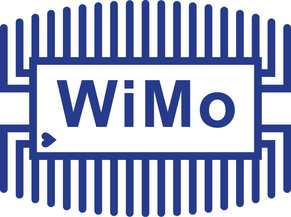 WiMo Antennen und Elektronik GmbH is Germany’s largest provider of amateur radio equipment, antennas and accessories. With more than 40 employees, the company location in Herxheim (Rhineland-Palatinate, district Südliche Weinstraße) is home to a production facility for antennas, cables and accessories. In addition, WiMo offers amateur radio gear from most well-known manufacturers plus a wide range of accessories with more than 4500 products. 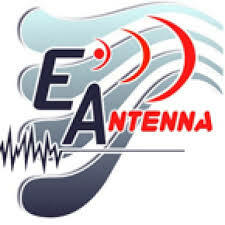 EAntenna is an owner-managed company in Brenes (Andalucia, Spain). With 6 employees, Rodrigo Herrara has been building up a renowned brand for antennas for almost 10 years.